The 1TB Enterprise Capacity SAS 12Gb/s 4K Native 2.5" 15mm Z-Height Nearline Hard Drive from Seagate is designed for high-density storage solutions requiring environmentally sound low power consumption and low weight for maximum storage efficiency. 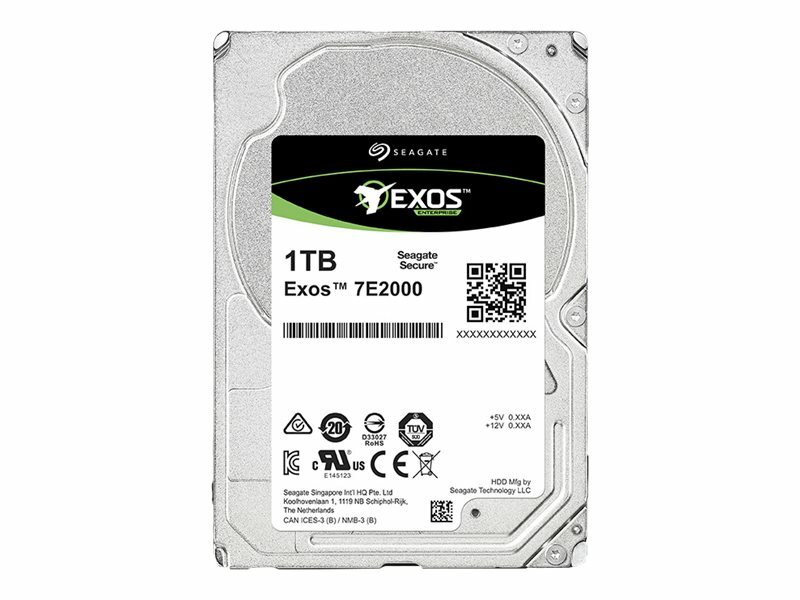 This SAS 12Gb/s drive provides high data integrity, scalability and fast data access. It also features improved rotational vibration tolerance and head micro-actuation maximizing system availability and performance as well as the lowest enterprise operating power and enhanced PowerChoice options for additional power savings during idle periods.